susmio garapon nakakaloka ang mga servant of God tapos kung makabash wagas. She's one of those religious people I abhor who think they're better because they believe in God. 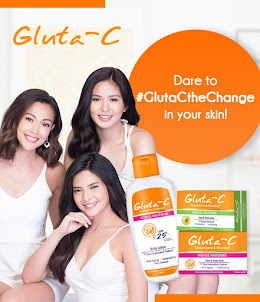 Sila ang mga guilty ng Commandment #3! Kung nagbabasa ka ng Bible alam mo kung ano yun. Pwede din sila tawagin mga hypocrites din. I guess he wanted to point out the hypocrisy of it. Kaloka ang mga self righteous na mga ito. I agree. Bastos at hipocrite gaya ng karamihang bashers sa socmed. that is the irony of bashers insulting other people while hiding in the anonymity of their gadgets. sad to even use the name of God in so much vain. kakaloka kayo. kaya di ako naniniwala sa mga self proclaimed servant of god tsu tsu. agree.. ung kasamahan ko lang s work may ganyan din sa profile pero kung makapanglait.. sus..
Pls do not disregard the data privacy law PapaP. Oh well. ang mga bashers ay malaking kahihiyan. 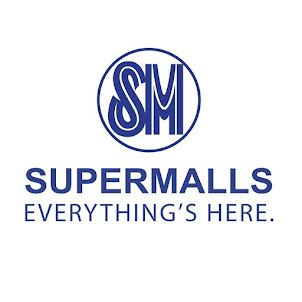 Hindi naman lahat ganyan. Madami oo pero may mga totoo naman na God-fearing. Yung iba eh ewan baka pakitang tao lang. Wow piolo is very angry at this! He never makes patol! He’s used to people making fun of his sexuality but they crossed the line involving his family!! Parang gusto kong ako na mang away sa basher para kay Piolo. 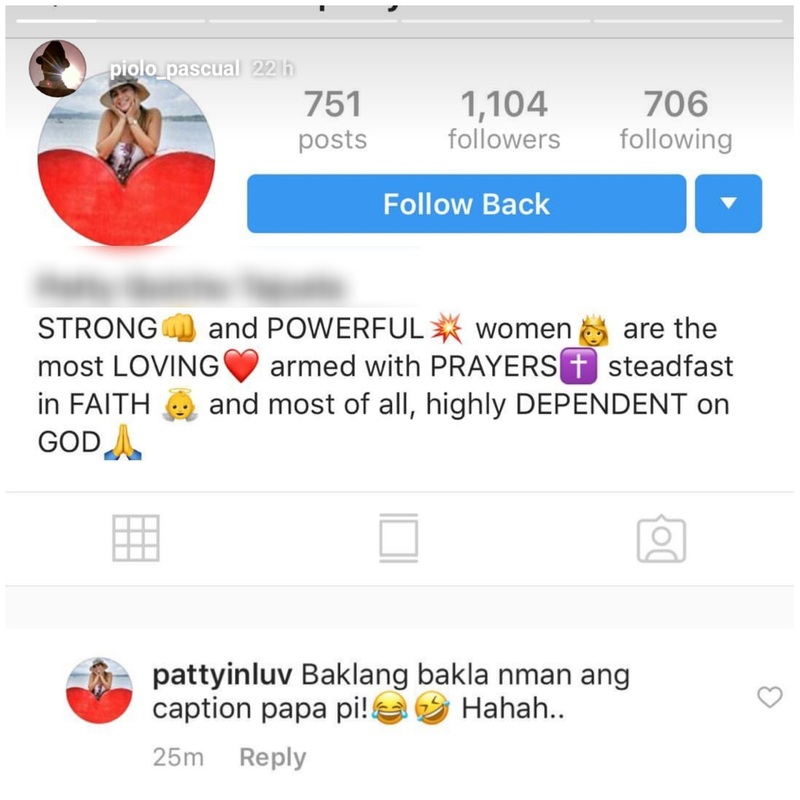 Isa siguro sa di niya nagustuhan ay yung sinasama pa niya si God sa bio niya pero kung makapang-bash naman wagas. "I ain't perfect, I commit mistakes, I hurt people but when I say SORRY I really mean it! Love, positivit, and forgiveness to us all!" To Papa P and to all his fans and followers, I'm so sorry. I didn't mean to offend him or anyone with my comment. It was clearly a friendly jive at his caption on his photo. 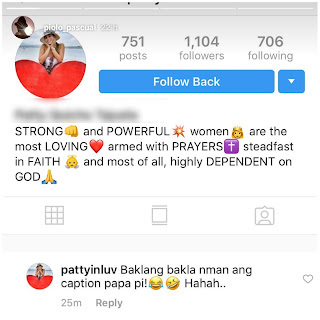 That's why I said, "baklang bakla ng caption" not baklang bakla si Papa P.
I wanted to sincerely apologize to him but he already blocked me on IG. But again, Papa P and to all you guys I'm really sorry. This is brave of you, kudos! And i see the comment “baklang-bakla” as something I could also say lightly to my friends and family. You might have hit a nerve, dear. That is why he retaliated that way. I don’t know the whole issue, but owning up to your mistake or as what others deemed your comment offensive, is a big and brave move. PS hindi ako fan ni Papa P, whatsoever. Clichè as it sounds, but it's really best to think before we click... The insult and hurt has been said and done. Most of the time, even a simple sorry won't be enough to ease the pain the person felt, hence leaving you to ponder why there is a need for some things to be better off left unsaid, especially when we are just mere spectator of someone else's life... And yes, just because they are celebrities, it doesn't make them less vulnerable. Damage has been done! Lesson learned, think before you click. I hope you find peace of mind after this.